Looking for executive-level CISO, CSO, IT, InfoSec talent? You’re not alone. Cybersecurity has become one of the most competitive landscapes for recruiting talent. 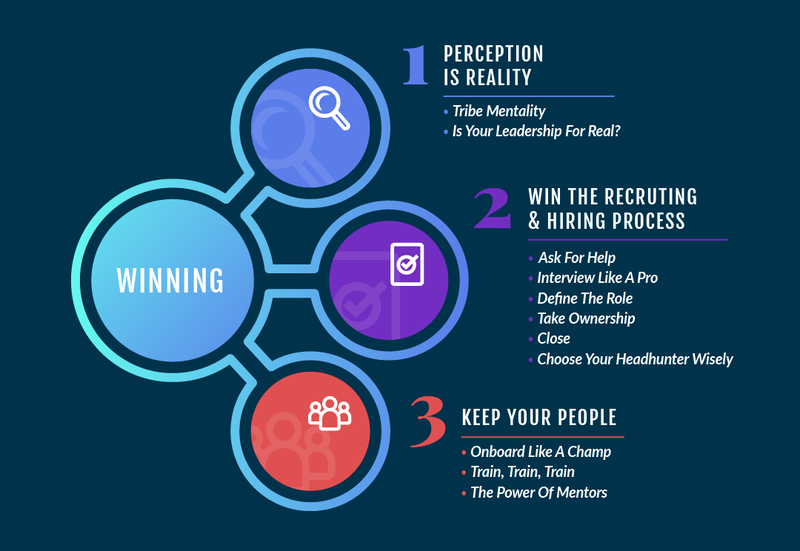 Despite the obstacles, you can win the battle for top talent if you are willing to implement some best practices regarding attracting, recruiting and hiring top executives — and then empowering them to succeed as employees. How Does the Community Perceive Your Security Program? Are You Engaging Candidates Throughout the Process? Learn how to position your Security Program to win and retain the right candidates. It will require an investment of time and resources — but it won’t cost you nearly as missing a great hire or having a key person leave your Program.